My fortnightly ritual of bargain hunting at the Brighton Sunday Market, I thought I’d take my camera along with me (another excuse to exercise and refresh my video skills). It’s very much the luck of the draw. Some days you find fantastic stuff, and other days you leave with nothing. But it’s always worth it! 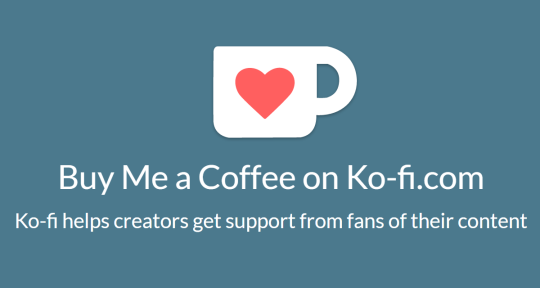 If you liked what you watched consider donating to my Ko-Fi.